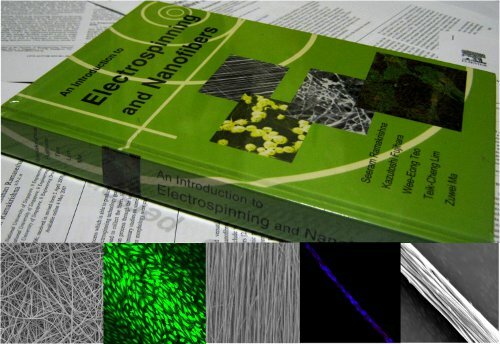 ElectrospinTech is an electrospinning resource center for students and researchers. 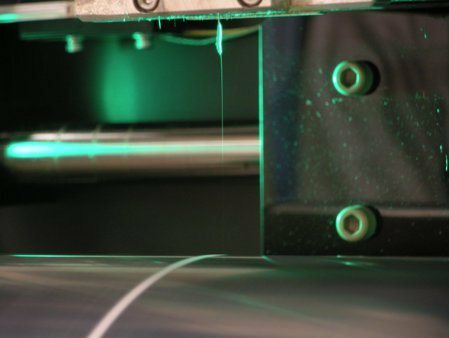 On ElectrospinTech, we create interests, recommends opportunities and remove the barriers to information on electrospinning. Your product shall be the tools for scientists to take part in research related to electrospinning and nanofibers. We provide the information to inspire new ideas. 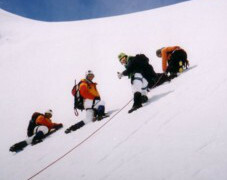 You are our partner to provide the tools. Be noticed. On ElectrospinTech, your product is what YOUR potential customer is looking for. Our unconventional and customized strategy is the best way to reach out directly to your customers. To find out more about advertising opportunities on ElectrospinTech, contact us at partner@electrospintech.com.